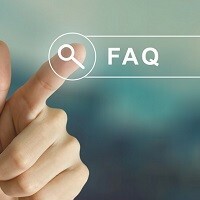 Home » FAQs » Can I Mount my Humidifier on the Hot Air Duct? 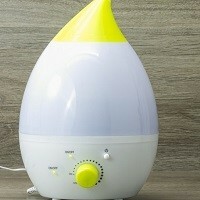 Each type of whole-home humidifier has a different set of installation instructions. Bypass Humidifiers can be installed on the supply (hot air) or the return (cool air) duct. – Some people prefer to install on the return side so nothing is ruined in your furnace if there is ever a water leak. Steam, Drums, and Fan-Powered Humidifiers are typically installed on the supply (hot air) duct. However, some vendors will allow them to be installed on the return duct as long as hot water is being used instead of cold water.